Whoever thought that future changes in the field of assembly and handling technology would take place quietly as in the past will be in for a big surprise at the international leading trade fair in Munich. Industry 4.0 is now real! With positive effects for all: for employees, thanks to new tools such as data glasses and tablets to the more varied work content it offers, for producers who can assemble intelligently, efficiently and economically, and for consumers who can expect increased customer orientation. The smallest automation components play the largest role in digital networking. Intelligent sensor generations are meant here, which collect, process and forward data directly on the scene with increasingly more complex algorithms in real time. This is made possible thanks to edge computing. In contrast to cloud computing, the performance of increasingly smaller and less expensive microcontrollers is used for distributed data processing. Thanks to edge computing, urgently needed intelligence can simply be relocated in the sensor. The company Sick will show what it understands by “sensor intelligence” at automatica in detail. 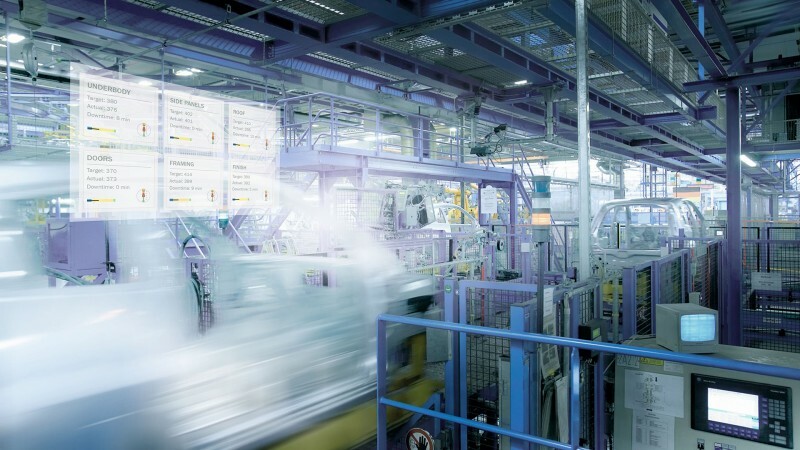 Sensors with distributed computing capacity make the digital networking of complex assembly processes possible and consequently contribute significantly to higher dynamics and flexibility. In the future, continually progressing digital networking will ensure that assembly processes are largely self-controlled and adapt to changing parameters. 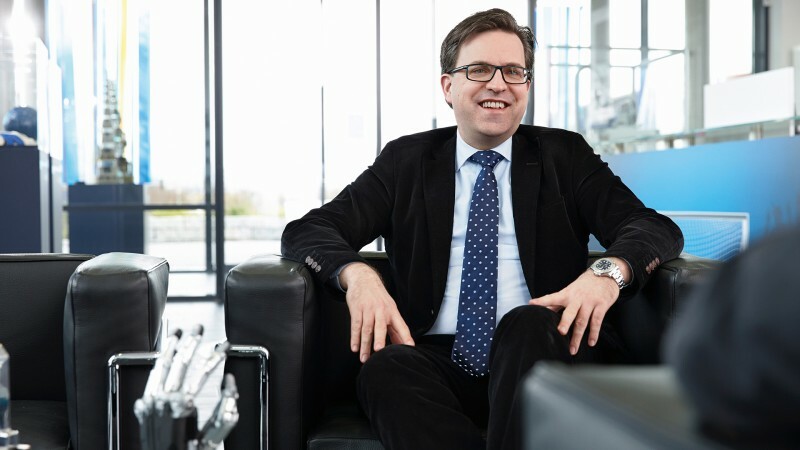 “Industrial gripping will also change radically in the coming years,” Henrik A. Schunk is convinced, Managing Partner and CEO at SCHUNK GmbH & Co. KG. 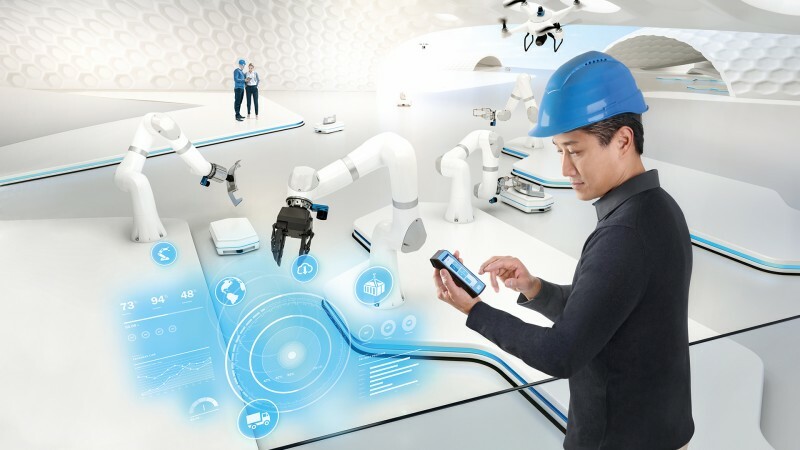 The focus is on intelligent, networked and sensitive gripping systems, with which the production scenarios of Industry 4.0 and human-robot collaboration can be realized. The spectrum ranges from intelligent grippers for integrated process monitoring to co-act grippers for collaborative applications and all the way to high-end grippers with sensory aura. “In the future, our modules will be directly on the component or piece, i.e., closest to the part, collect and process information about the part, the process and the components, and execute appropriate responses. 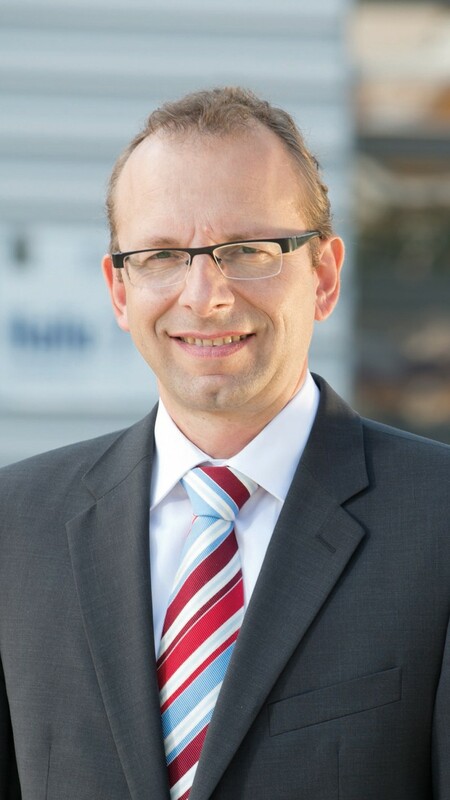 As a result, we are paving the way to completely new handling and automation scenarios,” according to Mr. Schunk. 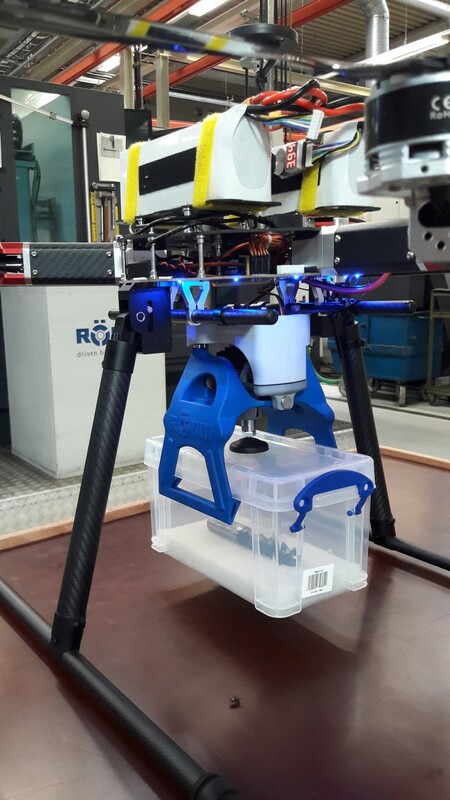 A spectacular development from the clamping and gripping technology specialists Röhm is undoubtedly also opening new scenarios, because the company is now also using air space for intralogistics with its drone gripper. This pioneering concept enables unmanned transport of tools or parts in production halls. Air transport has enormous potential for the future. The gripper created in collaboration with the Fraunhofer Institute for Industrial Engineering and Organization and the Industry 4.0 experts from Digital Worx will certainly attract attention at automatica. The same applies to cobots, which already captivated the attention of trade fair visitors two years ago. The cooperating robots have also taken technological quantum leaps, and many are now fully usable in practice. The BionicCobot from Festo has even learned to understand language. Thanks to its natural movement patterns and flexible pneumatics, it is virtually predestined for risk-free human-robot collaboration. With its simple operation, position sensing and voice control in combination with machine learning and artificial intelligence, the robot can intuitively and efficiently work together with people. 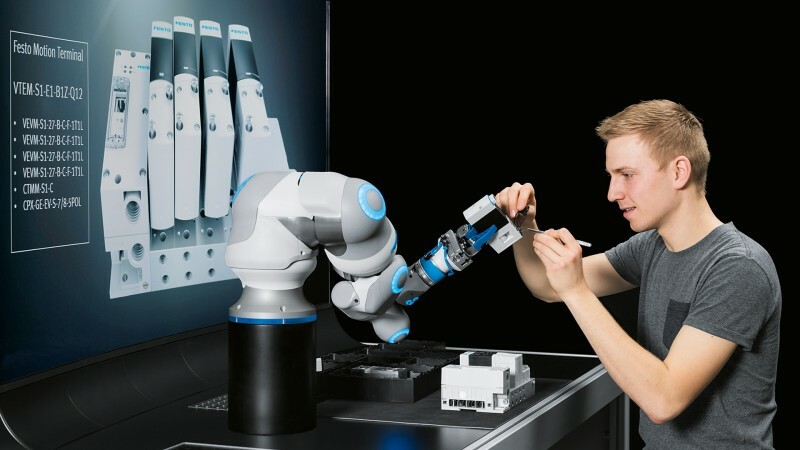 Fraunhofer IPA has proven that interaction with cobots not only makes manual jobs more interesting, but also that digital assistants provide essential relief on the worker level. The topic of data glasses and the support of specialists in real-time has been interpreted a bit further here. Fitters should be able to handle new tasks without introductory courses in the future using augmented reality glasses with displayed assembly instructions. No employee need be deployed anymore to teach new co-workers. Printed instructions are unnecessary. With a few adjustments, the augmented-reality glasses could also support technicians during maintenance work. At automatica, you will also be able to see how conventional plant constructors are adapting to the change in assembly automation. 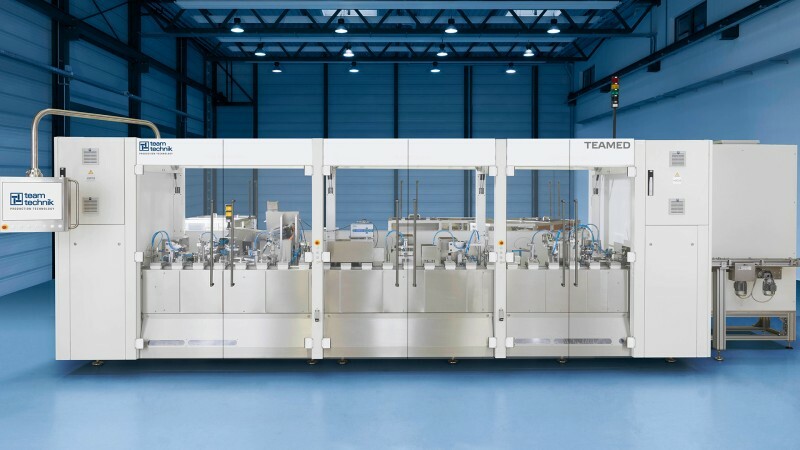 Stefan Rosskopf, Managing Director of Teamtechnik stated about this: “The control and software share today is at about 50 percent in modern factory automation. That is why we have invested extensively in know-how for software and control technology and have also developed our own test software. The result: We now occupy a top position in the industry with this specific expertise. Data analysis, data security, traceability and handling of increasing amounts of data are also part of our solution skills". In this way, automation specialists who focus on the growth markets of automobile production and medical technology can fulfill even high demands of their customers for validated software, digital networking or integration of customer control systems. 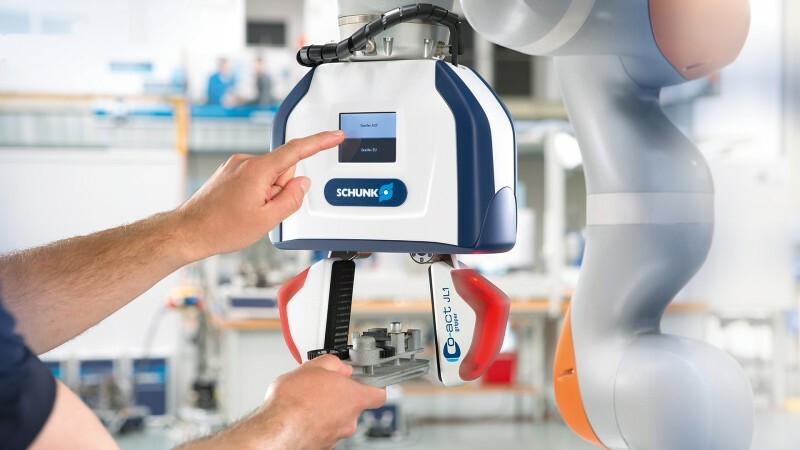 Regardless of whether pioneering human-robot collaboration or preventive maintenance, Teamtechnik already uses both in its modern assembly and test systems, which trade visitors will be able to see for themselves at automatica 2018.